Another holiday spent eating, drinking and generally forgetting why you’re celebrating it. It’s a shame, really, that it has turned into a business for some and an excuse for others. 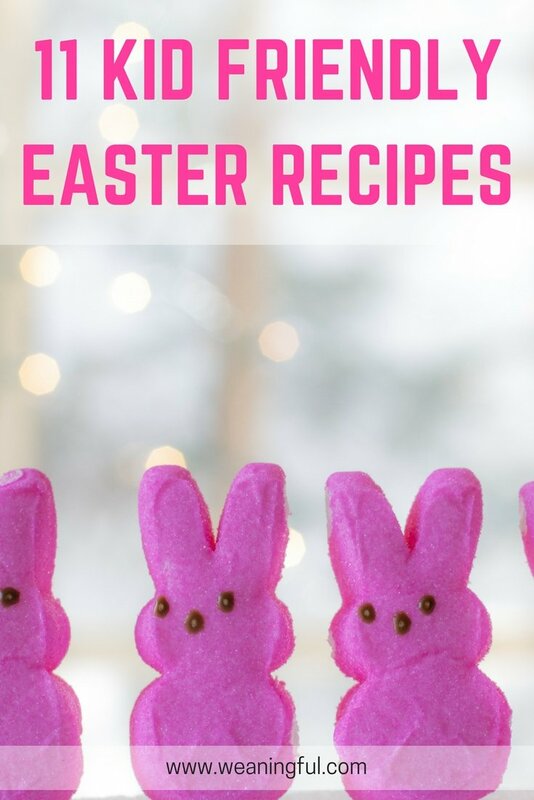 In the hope that this year you might be doing things differently and try not to feed your little one chocolate eggs and whatnot, I bring you a list of recipes for your inspiration. 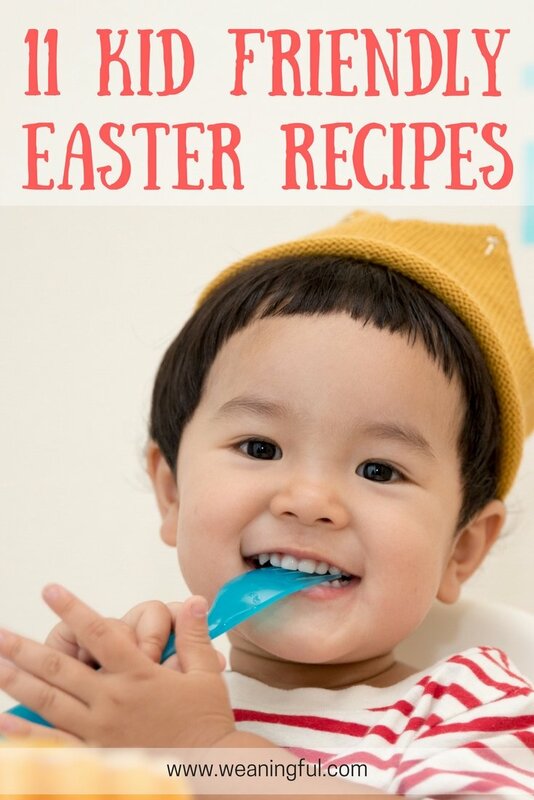 Or if you’re going for chocolate, check out this recipe for a baby friendly approach. Some recipes might have to be adapted, so make sure to read my notes alongside the links. Just like I did for Halloween. I should have researched more for that post and surely I could have found better recipes. If you think of Easter, what does come to mind? I can think of Christ on the cross, Resurrection, eggs, chocolate, Easter bunny (!!! ), grass, spring, carrots… and that’s about it. So don’t be surprised if the recipes below bear some connection to the above. This post contains affiliate links, meaning I will get a small commission if you buy anything, at no extra cost to you. You can read more on my disclosure page. It makes sense to start with one of my own posts. And this is my number 1 post in Google search, so have to give it some credit. 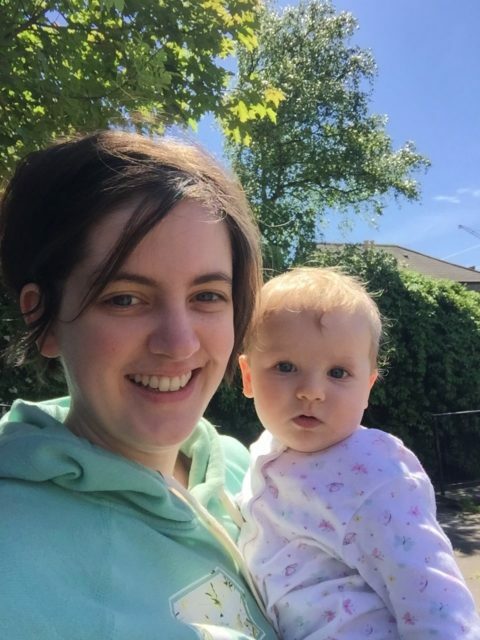 It’s perfect for baby led weaning, and I guess that’s part of the reason it does so well in search engines. Or it might be the fact that it’s from the number 1 book on baby led weaning recipes. You’d better read these notes on this recipe. Omit the mayo. Not good for babies and doesn’t do older kids much good either. Just scoop the yolk after you’ve boiled the eggs, mix with whatever veggies you want to “hide” in them (cause, yeah, who doesn’t hide veggies nowadays?) and put the mixture back in. Decorate with whatever contrasts well. Since the one above was about decorating, let’s stay in theme and decorate some breakfast pancakes, either using this link as reference (just swap the cheese with some carrot strips for example) or this link for a funnier perspective. Yes, another egg recipe, but hang in there, it will be over soon. This one is slightly easier than number 2, in the sense that no scooping is involved, just cutting. You’ll have to watch the video for the recipe and also get some Easter cookie cutters, like these ones for example. Now, read the notes: start with your basic pancake recipe, use an egg shaped cookie cutter to cut the pancake after it’s done and then decorate, using this link as inspiration. Dairy free, freezer friendly and good for babies without teeth too (even though they can still eat about anything; gums are powerful, but you already knew that, I hope). Now this is a good one for teething babies or toddlers, as it comes straight from the freezer. You will need an Easter egg silicone mould and lollipop/cake pop sticks. You can omit the granola altogether, not sure what’s its purpose anyway, since they freeze well without it too. Is there anyone out there who doesn’t like a good bowl of porridge/oatmeal? If your little one doesn’t, or has a gluten allergy, you can try making this with the cereal I mention last in this post right here. Now this one is easy. Grab some bread, cut it into an egg shape, spread some hummus on top and then decorate with veggies of choice. Try to make it look like an Easter egg, if you can. Since we’re on the topic of toast, grab some, spread your little one’s favorite nut butter and then decorate with fruit. It’s the perfect Easter breakfast. So this is my round-up post for Easter, saving you some time, I hope, and keeping the little ones away from chocolate. 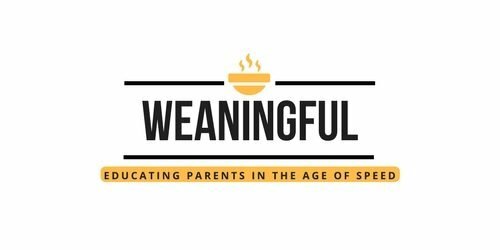 If you’re just beginning your weaning journey and it might sound scary to you to serve these to your little one, I have put together my top 5 tips for weaning success for your reference and hopefully a smoother journey. You will also be getting my recipes from time to time, just in case you don’t come back to the blog on your own. Grab the list below and enjoy the ride!